Summer brings everyone outdoors. It’s warm, beautiful and the days are long. But nowhere does summer entice the population to spend its time outdoors more than in Switzerland. The Swiss have perfected the art of being perfect – clean water, clean air and pristine landscapes – and as soon as it starts to smell and feel like summer outside, the Swiss are off gallivanting through their own personal playground: the Alps. Now there are about a million crazy things you can do in the summer with the Alps as your backyard (and another million in the winter). I had never heard of most of these so-called “high risk sports” till I arrived here six years ago. Oh sure, usually harmless pastimes like hiking and mountain-biking are popular here, too, but please – only if the path hugging the side of the mountain has a 40% grade, is less than a foot wide and drops off into a deep ravine on one side. Here’s a short list of stuff I’ve discovered that looks cool, is cool and inevitably ends up claiming a couple of lives every summer. The activities all involve moving vertically somehow, usually from higher ground to lower ground, in a more or less controlled fashion. A good reminder that gravity is a law and not an option. 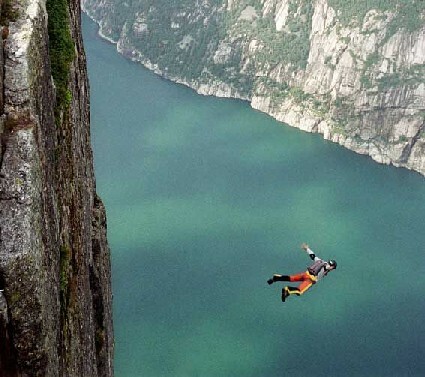 Base Jumping – This is the craziest of all and the one that is probably responsible for the most casualties. Definition: Jumping from fixed objects. B=building, A=antenna (or tower), S=span (i.e. a bridge), E=earth (i.e. a mountain edge). You freefall and pull the chute just before going splat. Paragliding – Jumping off a mountain with a kind of sophisticated parachute (called a “paraglider”) open already. 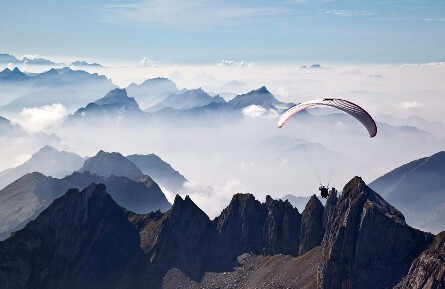 On a pleasant day, paragliders can fly for hours with only the thermal lift to carry them. Their colorful chutes often dot the summer sky across Switzerland and sometimes pose a hazard to low-flying aircraft. Getting one tangled in your propeller can be messy. Tobogganing – This is the summer version of the luge in winter. You sit in a plastic or metal tub and careen down a mountain in a metal canal. 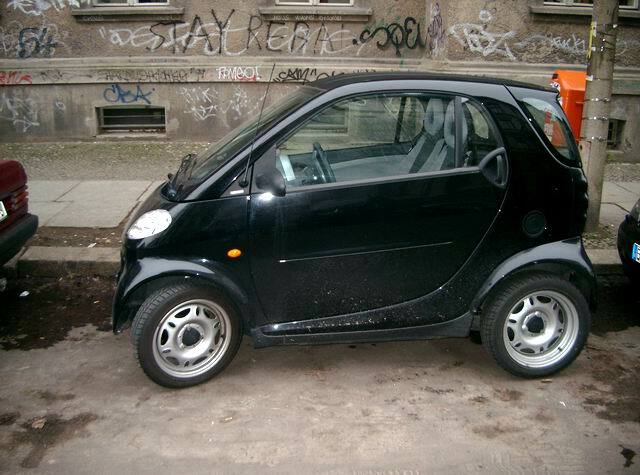 If you use the brakes you’re a sissy. Via ferrata – Italian for “iron road” – a form of rock climbing that sends you on a mountain route equipped with fixed wire cables and artificial hand- and footholds. 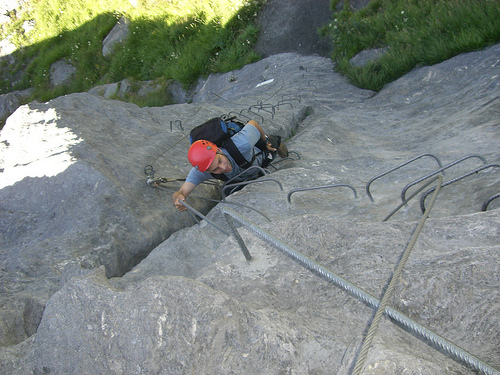 It allows non-climbers to try real mountaineering. One website reminds potential athletes that in order to actually enjoy your outing, you need to be “fearless”. It’s about time I wrote something about one of my passions in life. I am an avid and obsessed inline skater. You may be more familiar with this sport under its colloquial name: “rollerblading”. It continues to be associated with the brand that first began to make and sell this particular kind of skate in the 1980’s. 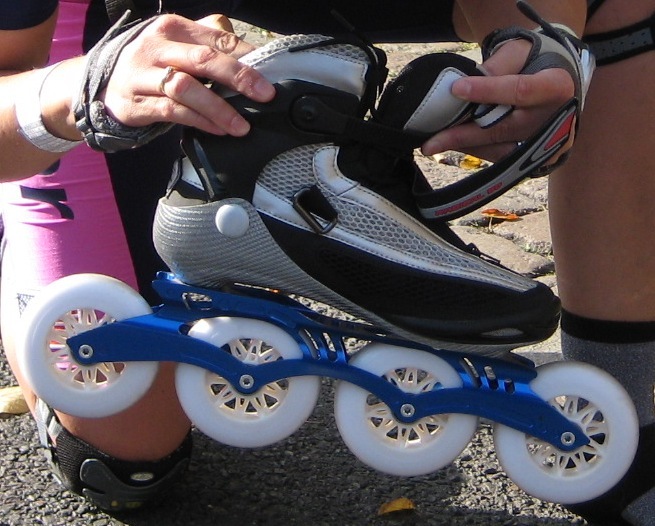 Today, Rollerblade is one of dozens of skate manufacturers but the misnomer has stuck. I have never skated Rollerblade. Today I skate K2. 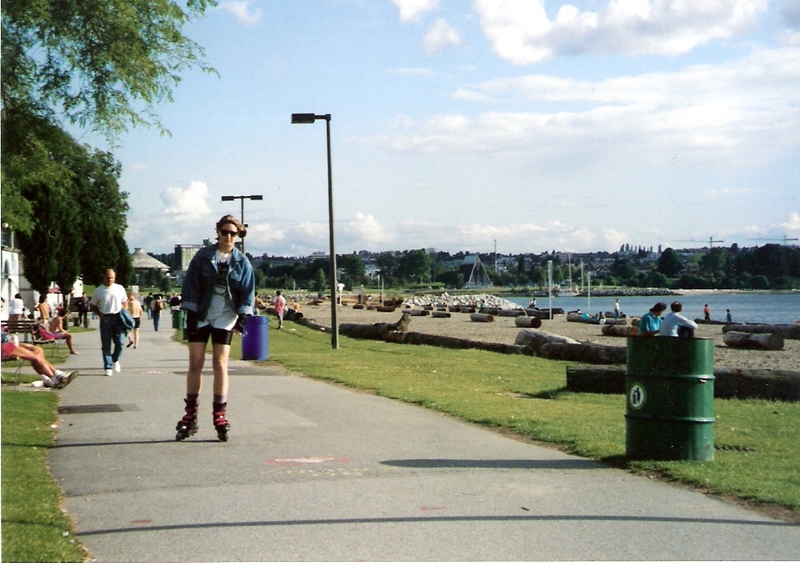 I first put on a pair of inline skates in July 1993, near Vancouver’s spectacular Stanley Park. Everyone was doing it, it looked so easy, I figured I’d get the hang of it in a snap and be cruising on the Seawall in no time. 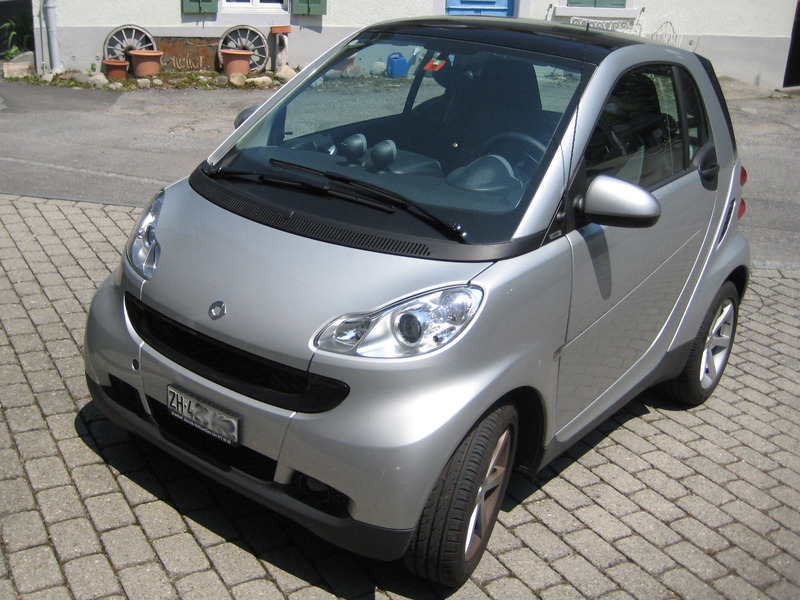 Radiating naiveté, I took my first tentative steps in what felt like ski-boots on wheels. An amused crowd savored the free entertainment from the sidelines. As in all endeavors in life, you only need to get up one more time than you fall down. And hell, I fell down a lot that afternoon. The crowd roared. And I kept getting up again. Taking up skating was one of the best decisions of my life. I’ve discovered that it’s the closest you get to flying without ever leaving the ground; a full-body aerobic workout without pounding pavement. And it’s a way to simply feel free. During the summer months, I try to knock off a cool 20 km or more every other day, weather-permitting. About ten years ago I started to race and my competitive skating credentials now include everything from 10 km sprints to full marathons. I know I will probably never actually WIN anything, ever, but the thrill of the chase and the chance to push myself to my physical and psychological limits are what keep me coming back for more. It’s the speed that is particularly intoxicating. This year, barring anything serious, I will hopefully peak on the final weekend in September at the Berlin Marathon – a European classic, and one of the five World Marathon Majors. In addition to the 40,000 ascetic sadomasochists who sign up to actually run the 42.195 kilometers through Germany’s capital, about 9,000 slightly more sane skaters also have the opportunity to compete. Our motivation? Fame, fortune, bananas and free beer at the finish line. It will be my sixth full marathon in Berlin, a city that embraces athletes from wherever they hail and puts on a great show. I have simply not found a better-organized, cooler race, or more appreciative and enthusiastic spectators, anywhere. As an over-40 amateur, I can only dream of reaching the finish in under an hour and a half. The professional (female) athletes, 20 years younger than me, complete the circuit in about an hour and 15 minutes. My goal this year is a pretty respectable 1:45:00. In 2008 I came close, missing that mark by a mere 2 minutes. (Or, if you would rather have an even more heartbreaking statistic: 3.5 seconds per kilometer.) The days of a personal best (1:42:32) are probably over – I was still a spring chicken thirty-something the last time I set one of those. But, you know, impossible is nothing, right? 65 days to go. I’ll keep you posted. The prototype plane with the callsign HB-SIA, which weighs just 1,600 kilograms – less than your average SUV – looks like an over-dimensional dragonfly, too fragile, you might think, to be able to withstand wind and weather at 28,000 feet. 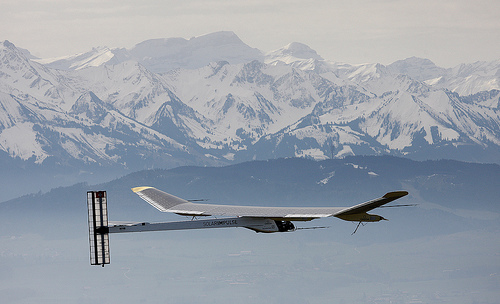 HB-SIA’s wingspan is as wide as that of a Boeing 747 jumbo jet, and covered with about 12,000 solar cells. The aircraft is designed to fly day and night by saving surplus energy from these solar cells in high-performance batteries that then power the four electric engines. 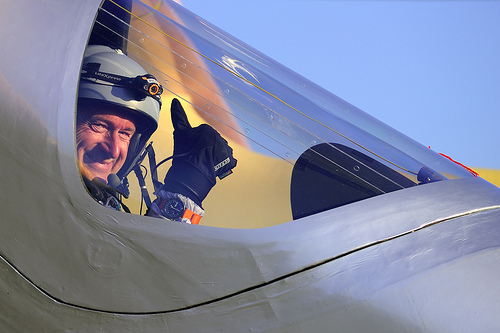 Solar Impulse is seven years in the making and the brainchild of adventurer Bertrand Piccard (of “Breitling Orbiter 3” fame), and pilot André Borschberg. 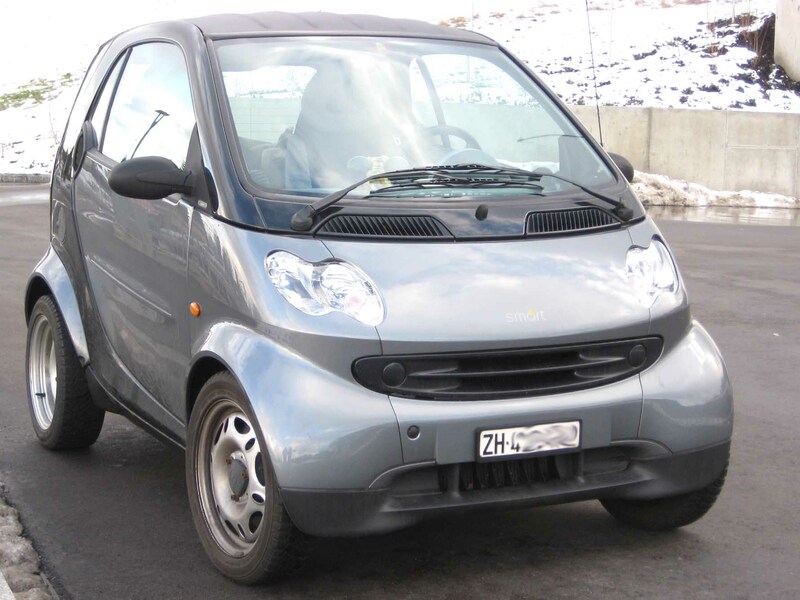 The plane was conceived, designed and built right here in Switzerland. In a couple of years, Piccard and Borschberg plan to circumnavigate the earth in five days and nights with its technologically even more advanced successor, HB-SIB, fueled only by the power of the sun. The aviation industry, that most fossil-fuel-dependent behemoth, is once again being shaken up by a couple of guys who said to themselves: “Why the hell not?” Their idea has turned a lot of heads. But I guess all major inventions start out that way – with nothing more than an idea and a vision and a sketch on a paper napkin. The toughest part of invention is getting everyone else to believe that idea is not just a bunch of hokey horseshit. I know we won’t be hopping on a solar-powered commercial aircraft in the foreseeable future, and I would guess not even in our lifetimes. So what’s the point of all this, ask the skeptics. Couldn’t we spend those 100 million bucks it is taking to get this bird in the air on other, more useful and practical projects? Well yes, of course. But what Solar Impulse and visionaries like Piccard and Borschberg are doing for aviation and, well, the world, really, is simply to show that IT’S POSSIBLE. And to encourage and inspire all the rest of us. How the hell are you? Oh now isn’t THIS exciting. You’re there and I’m here. And wow, well, HERE WE ARE! Is anybody even out there? Well it doesn’t matter, does it. If a tree falls in a forest, it still makes a sound. So what do I have to say? I’m not sure yet. And why would anybody want to read it? Hm. Good question. Hoping this project will grow, mutate and mature with time. This blog business is all a bit new for me – I feel like I was born a generation too early for this kind of thing. I’m also a bit out of practice when it comes to writing so some of it might seem a bit rough in the beginning. So not really great prerequisites for a smashing success. But this super action heroine will probably always have SOMEthing to say, even if no one’s listening. Well my dear IronicMom you are my inspiration. Let us self-doubt together, thousands of miles apart. Starting with nothing – a blank computer screen – and turning it into something substantial is the toughest job of all.